Meet Lyndie! Originally from England, she has had some amazing travel and career experience. However, after she and her husband started a family, Lyndie decided to take more control over her time and income. With a non-traditional background and being a busy mom, she felt a little stuck. Read on to learn how Moms Making Six Figures opened a new realm of possibilities for Lyndie and her family! Can you tell us a little about your educational and career background? Growing up I had my heart set on being a performer. That was it. From the age of three I started dancing and over the next ten years or so covered everything from ballet, tap, jazz, Latin American and ballroom. In my “wise” years as a teen, I somehow decided that acting was likely to be more of a sustainable career and made the switch in my heart to pursue it. I later graduated from Guildford School of Acting, which is one of the top drama colleges in the UK, moved to London and spent the next eleven years living an actor’s life. That sounds like an amazing profession! What was life as an actress like? Acting, to me, is a career of two sides. Incredibly liberating and creative in its art, but full of restrictions as a profession. It needed to take priority over everything else, there was always someone else’s agenda (an agent’s or casting director’s) to put before my own and whilst actors can be the most loving people on earth, by nature it’s an incredibly competitive industry. My life wasn’t my own. In 2000, I began taking on corporate hospitality and presenting work. This career certainly opened some travel opportunities but meant missing out on some auditions along the way. However, it was in 2003 that I met my husband at a corporate event in Paris for Hewlett Packard. Miguel was a director of marketing for HP and living in Munich, Germany. He had a very different life compared to mine, having lived in eight countries. After some time, we made the decision he would move from Munich to London and just a couple of months after that I was offered a theatrical role in Germany! It really was the way things unfolded. I owe much credit to my supportive husband, as he travelled back and forth, and watched my play nine times. There came a time when I knew my priorities had changed. We wanted to start a family and I was craving control back over my life. Fast forward a couple of years to having our daughter, Olivia. When she was ten months old, we were given the opportunity to move with Miguel’s job to California. I was all in. We moved to San Diego in 2008 and in 2010 had our son, Nico. I was a stay at home mum for a couple of years, enjoying the freedom to travel extensively as a family and catching every one of our children’s milestones along the way. But… I was also missing work. I needed to feel vital again and searched different avenues that would stretch and excite me. With a non-traditional professional background and now being a mum to two little ones, finding a new career was a tall order. I also knew inherently if I was going to go back to work, I was going to do it on my terms and be compensated accordingly. With that in mind, I came across Moms Making Six Figures and was put in touch with Angela Gange. I quickly built the foundations of a strong business in the U.S which I was able to sustain and grow over our five years back in the UK. We are now officially back in the U.S. and I am excited to be expanding my business here. How has Moms Making Six Figures impacted your life? Moms Making Six Figures makes me feel like I have myself back. For quite some time I had felt stagnant, frustrated and all the while living a life that on paper should make someone happy. So, on top of everything else I was feeling guilty, too. I realize now I wasn’t alone in feeling that way, many mums do at some point. I also realize there was more out there than I had accepted for myself, and that’s okay. Of course, working doesn’t have to be for everyone. Some mums work, some don’t. Some boldly climb the corporate ladder, others couldn’t imagine being away from their families. It’s all good – I have respect for every one of us. For me, it comes down to having a choice, which I had become used to not having. With Moms Making Six Figures, I choose working hard during my self-set hours and being there for my family when they need me. Olivia will be a teenager in just a couple of years and Nico is growing up way too fast. I’m excited for both of their futures and to be with them during these years. My children will know through both their parents’ examples that our lives are our own to design. 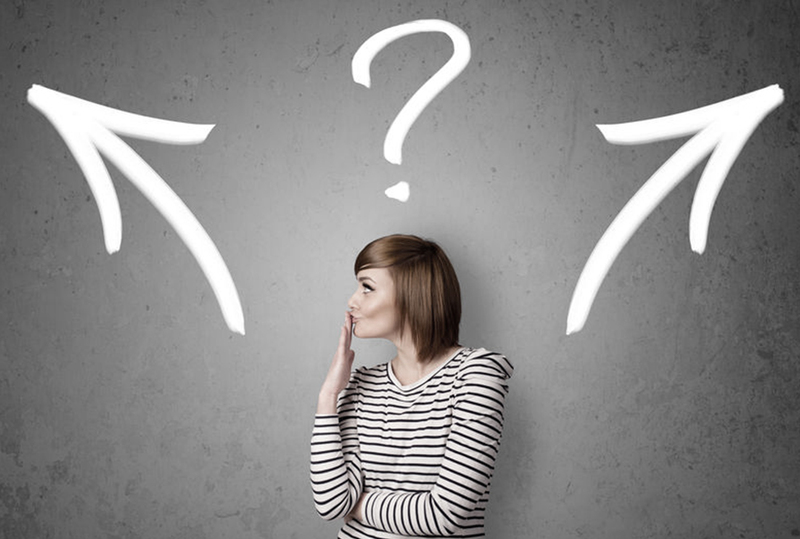 Is there more than an ‘either, or’ career? Maximize your Busyness and Become More Productive!